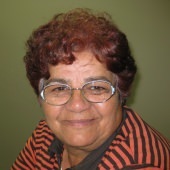 Aunty Maxine Conaty is a Gamileroi / Wonnorua woman. This interview is part of the ‘Honouring Aboriginal and Torres Strait Islander Men and Women who Served Their Country’ project. 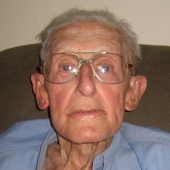 In this interview, Maxine talks about the war service of her father Harold (also known as Lal) Hinton who joined the Army during World War Two and was stationed in Perth. Maxine’s Uncle Cecil Hinton was also in the armed forces and was a prisoner of war in Changi. This interview with Maxine Conaty does not currently have an edited excerpt, but you can listed to the full interview here.